I braced for a repeat of tearing myself away from this place again in mid-September, caught in a surreal emotional loop. I spent the next days thinking about all that’s happened in the year between. My nephew learned to say my name, and I discovered my canine soulmate has cancer. I explored the West—from hiking through the Cascades and the Grand Canyon to skiing in the mountains of British Columbia and swimming in the Mexican ocean. I took a job with a startup that has the potential to change everything, if we give our hearts and souls to it. 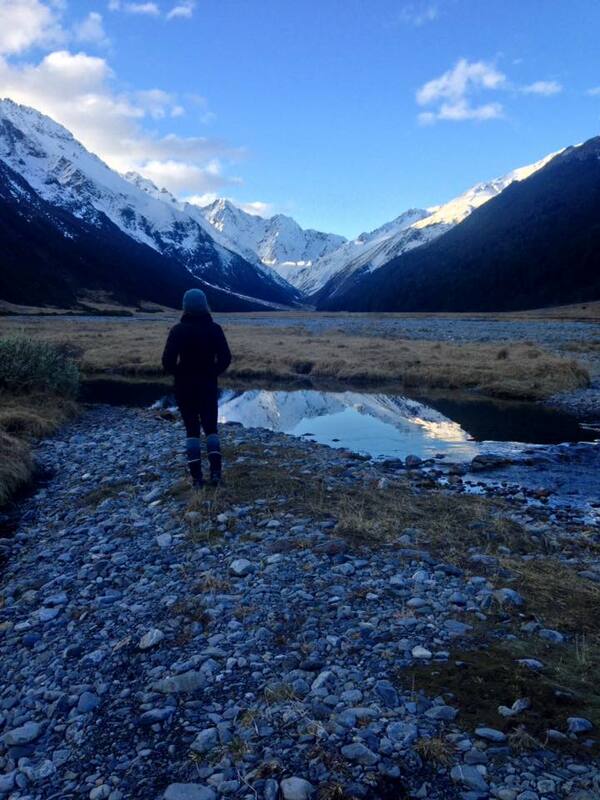 I turned down a dream job in my beloved Wanaka. I fell in love. I’ve come to understand that I’m not the same person that I was a year ago, and I can be released from this emotional loop. While I’m so happy to be here in this heartbreakingly beautiful place with my friends who feel like family, I’m ready to stop longing for that life I could have chosen here but didn’t. This time, I will look forward to going home to Montana. I’m not ready to stop being a gypsy entirely yet, because the world is too big and my restlessness doesn’t seem to quiet down for long enough. But I am ready to practice being fully present and grateful no matter where I find myself.